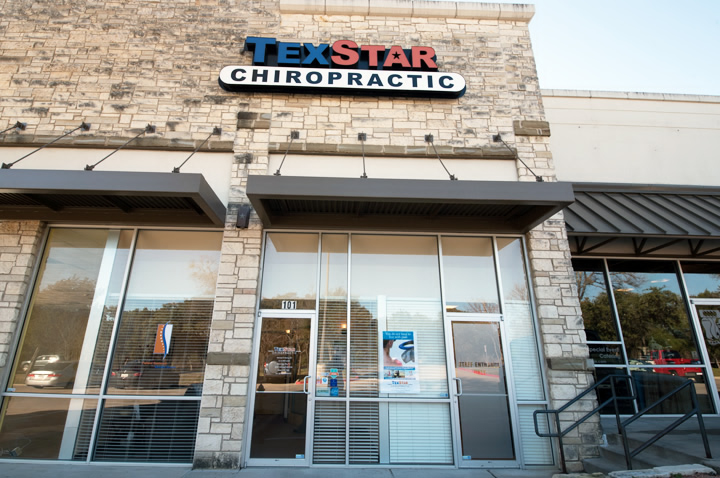 If you have any questions about any ailments that you or your family may be experiencing, or questions about our practice, or chiropractic treatment in general, the doctor will be happy to respond. In the spaces below, please enter your name, email address, telephone number, the subject you wish to discuss, and your question. Click on the “Submit” button when you’re ready to send your question.